Okay – I know what many of you are thinking -egg and vinegar in a pie crust??? But let me tell you – it makes a simply delicious crust! This is the pie crust I grew up on, and my mom was nothing less than famous for her pies. I’ve tried a lot of other recipes and I always come back to this one: 1) it’s practically fool-proof, 2) I think the egg and vinegar give the crust a wonderful flavor, and 3) it turns out flakey and tender every time. So, if you think you can’t make pie crust give this one a try – in under 15 minutes you can make a world of difference in your pie. No fussing with food processors, chilling your shortening, or checking the water temperature! Just a fork and a rolling pin are all the equipment you need. 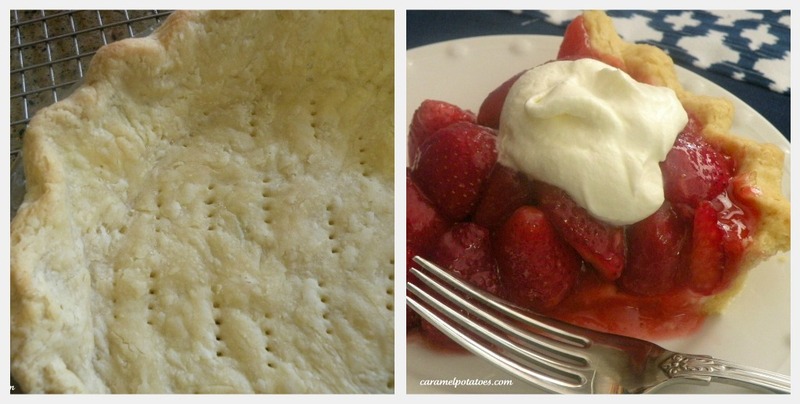 I really don’t have anything against Pillsbury – their pre-made crust have a time a place, but if you’re going to make a homemade pie it just deserves a homemade crust! Mix salt with flour in mixing bowl, cut in shortening until completely incorporated and mixture is crumbly. I just use a fork and work it together. In a separate bowl mix egg with vinegar and water, add to flour mix. 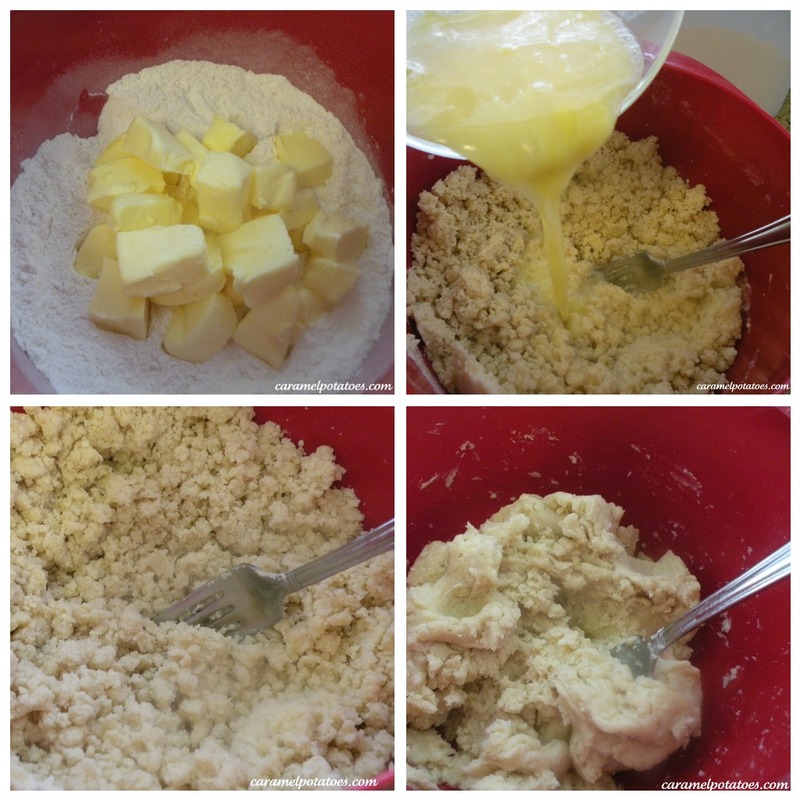 With your fork work the dough until the liquid is just mixed in and all the flour is moistened – don’t over do it. The dough will clump together and be soft. Take your hands and separate it into two balls. Okay – now that we’ve already broken all the pie crust rules by using warm water and a fork, let’s break one more and roll it out immediately rather than chill it first. Make sure you use plenty of flour on your surface. Work the dough out into a small circle then flip it over so you get flour on the underside. Finish rolling dough out into approx. a 12″ circle. 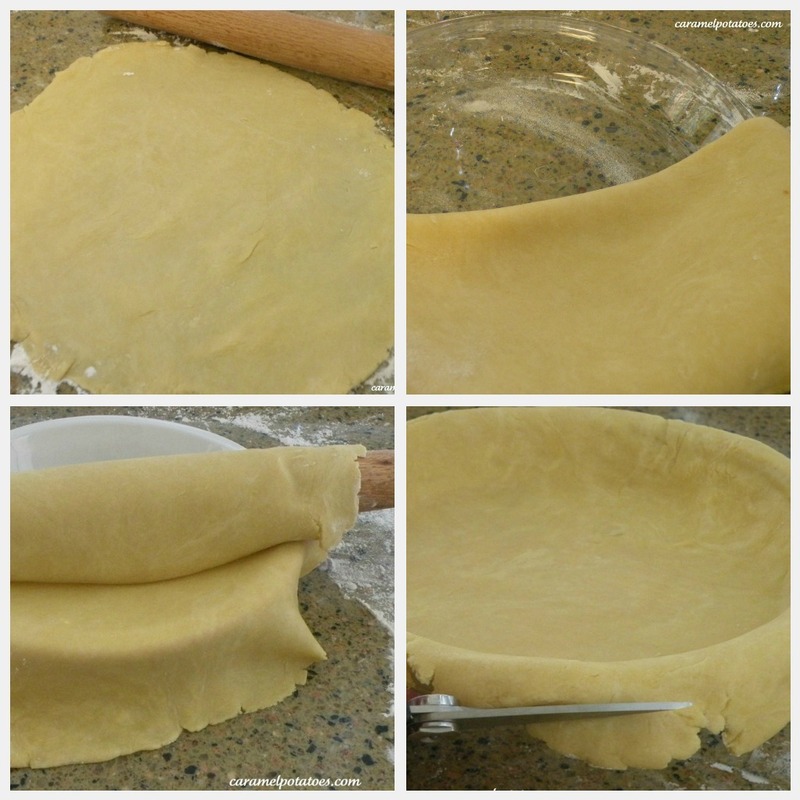 You can fold the dough in half and lift it into your pie plate, or flour your rolling pin and roll it onto it, then lift into plate. See that was easy. Now you can run a sharp knife around the edge of the pie plate and cut off the excess, or I like to cut the crust off about a half inch out and fold the excess under to give a nice thick border around the top. Either way works. To finish I just use my thumb and index fingers to make a ruffle around the edge. You can check out a tutorial from Taste of Home here to see how to finish the edges. 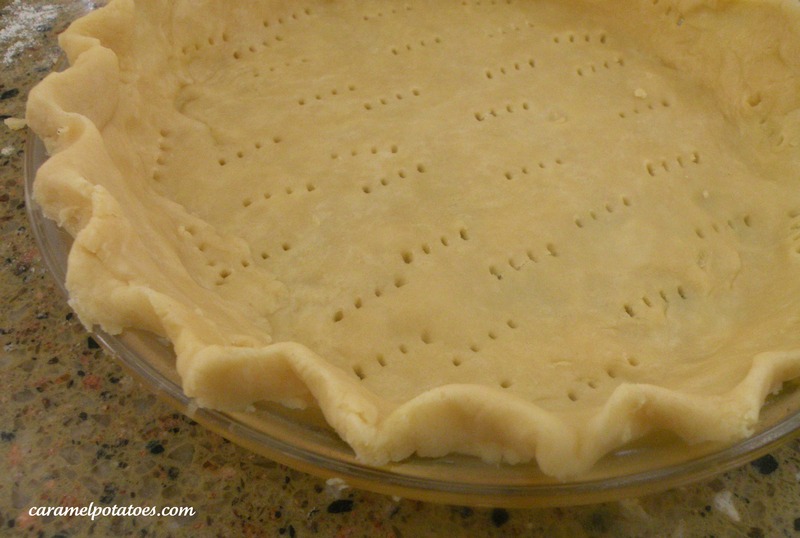 Finally take a fork and poke lots of holes in the crust to prevent it from bubbling – be sure to get the sides also. (You can use pie weights, but I usually just make the holes with the fork). Bake at 425 for 15-17 minutes or until golden. Now – fill it with something yummy! For double crust pies bake according to recipe directions. 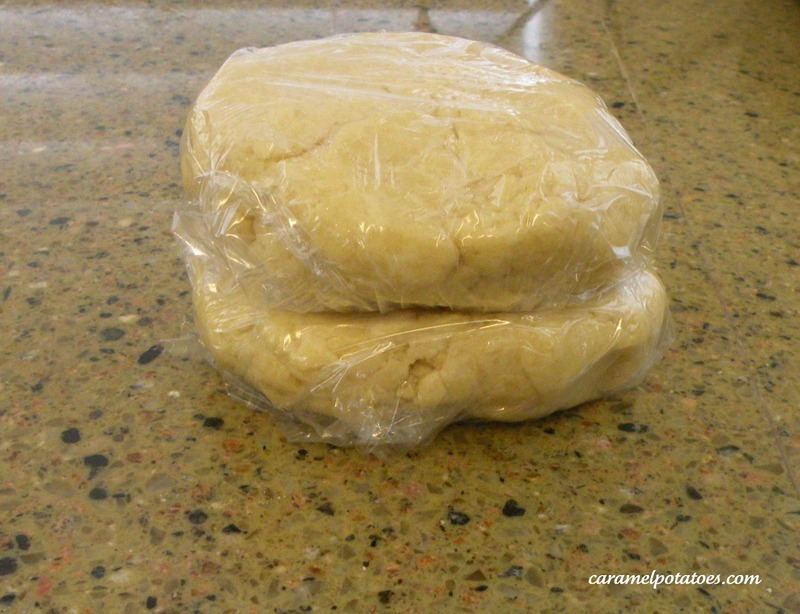 Note: if you want to make the pie dough in advance (for thanksgiving or another big event), cover each round with plastic wrap and store in the refrigerator for 2 days or freeze for 2 weeks. Be sure to let the dough thaw and let it set out to room temperature before rolling – it just always works better for me. This looks so simple compared to other pie crusts I’ve seen. 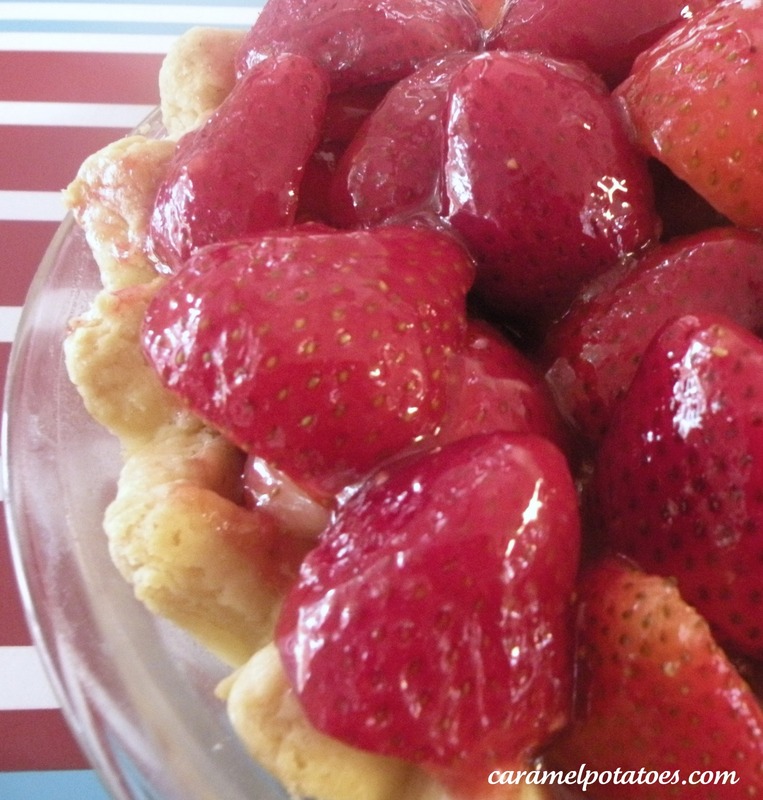 Looking to do my first pie soon and I just might try this! 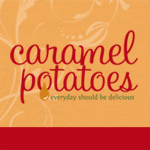 Thanks for posting, I like your blog. I was just wondering if a person could use real butter instead of butter flavored shortening?